Bassett Place is located in Texas, city El Paso. 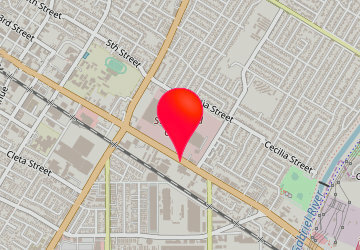 Shopping mall has over 71 stores and address is: 6101 GATEWAY BOULEVARD WEST, EL PASO, Texas - TX 79925. Bassett Place info: address, gps, map, location, direction planner, store list, opening hours, phone number.